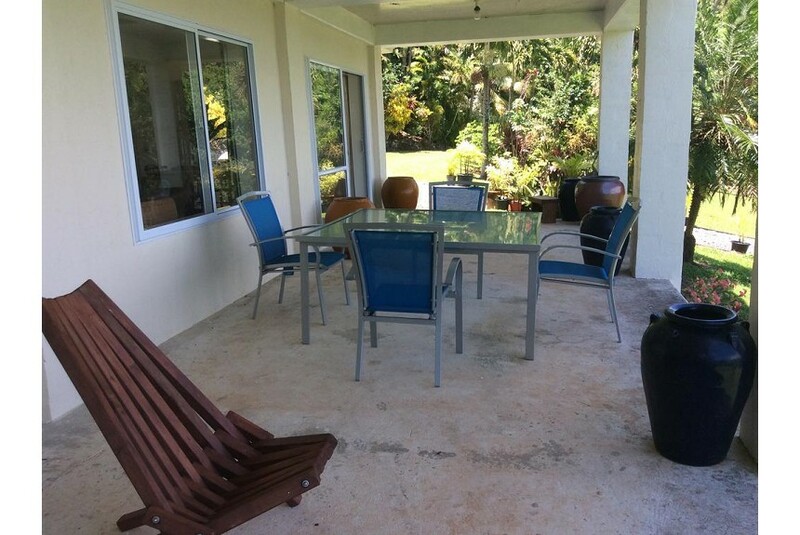 Opua High-Land is a lovely property found in the beautiful village of Arorangi on Rarotonga in the Cook Islands. ocated 11.3 km from Muri, Opua High-Land offers accommodations in Rarotonga. Free private parking is available on site. There is a dining area and a kitchen. A flat-screen TV is provided. Other facilities at Opua High-Land include a terrace. The nearest airport is Rarotonga International Airport, 3.1 km from Opua High-Land. Arorangi is a great choice for travelers interested in friendly locals, sunshine and warm weather.